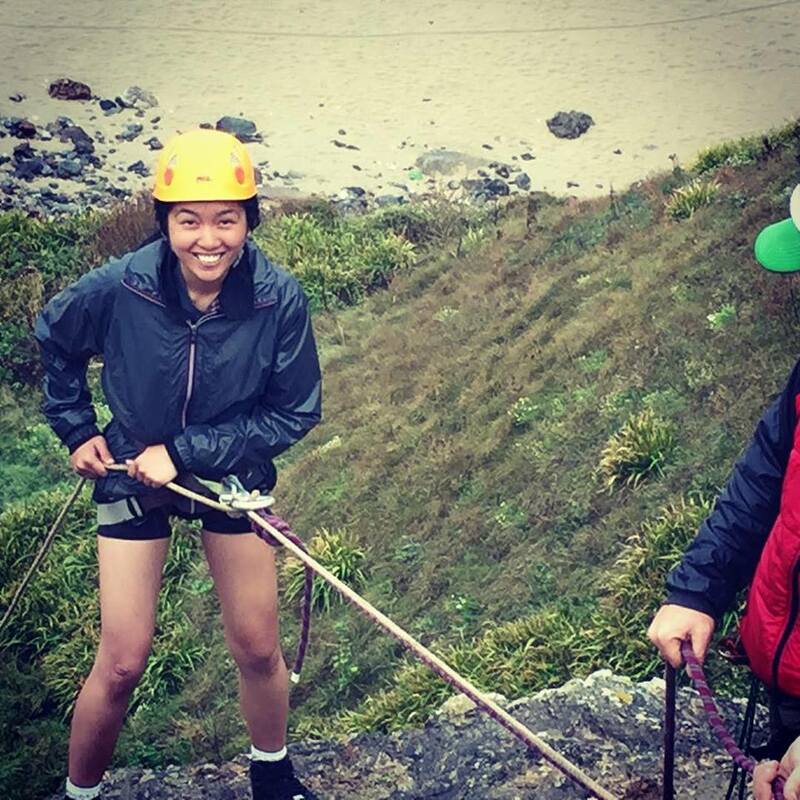 In the South West of England there is an abundance of fantastic climbing routes with world-class backdrops off the coastline. 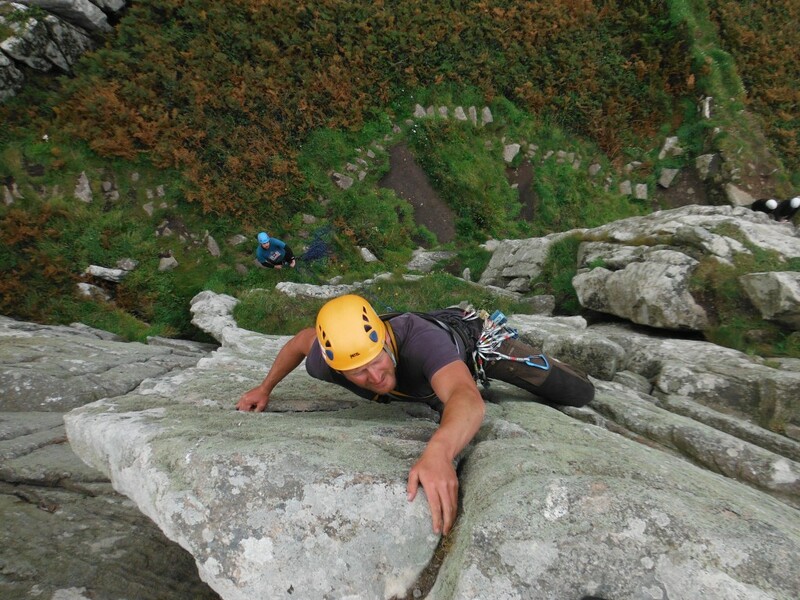 We have some of Britain’s best climbing locations including towering sea cliffs at Bosigran, the inland crags of Dartmoor and the mstical Roche Rock. 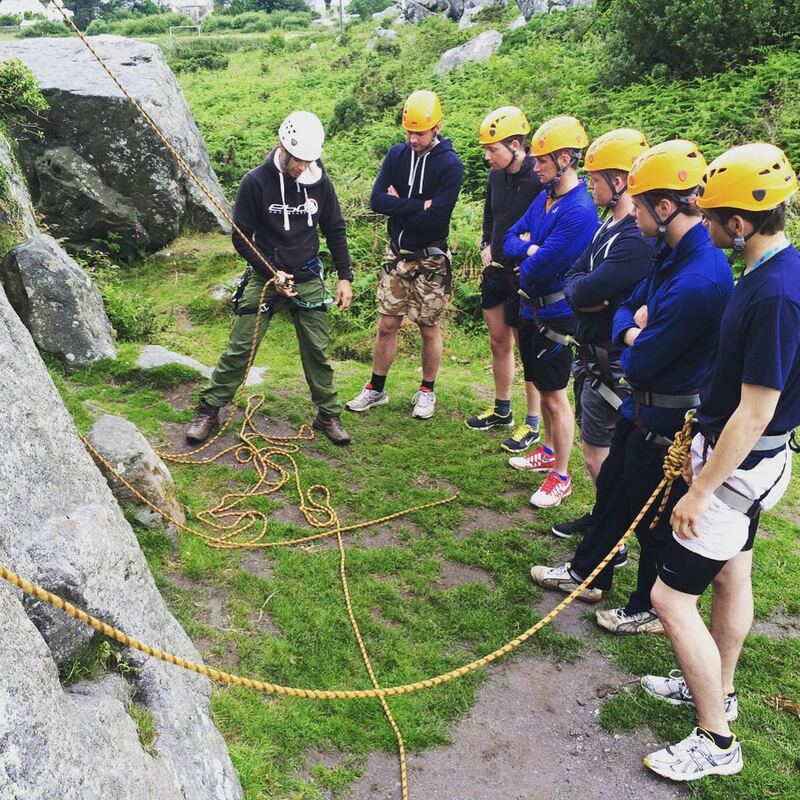 We offer a wide range of sessions from beginner to experienced and specialist guiding. We supply all equipment and tuition so you just need to bring your enthusiasm! All our instructors are MLTE qualified so you are always in very safe hands. EBO Instructor training programme includes the MLTE SPA training award; if this is something you are interested in please head over to the ATI page for more details.